France already commited to spend $ 1bn to the climate fund. Every company can commit on further action also by participating in Caring for Climate initiative. This initiative is also fully supported by the UN Global Compact. 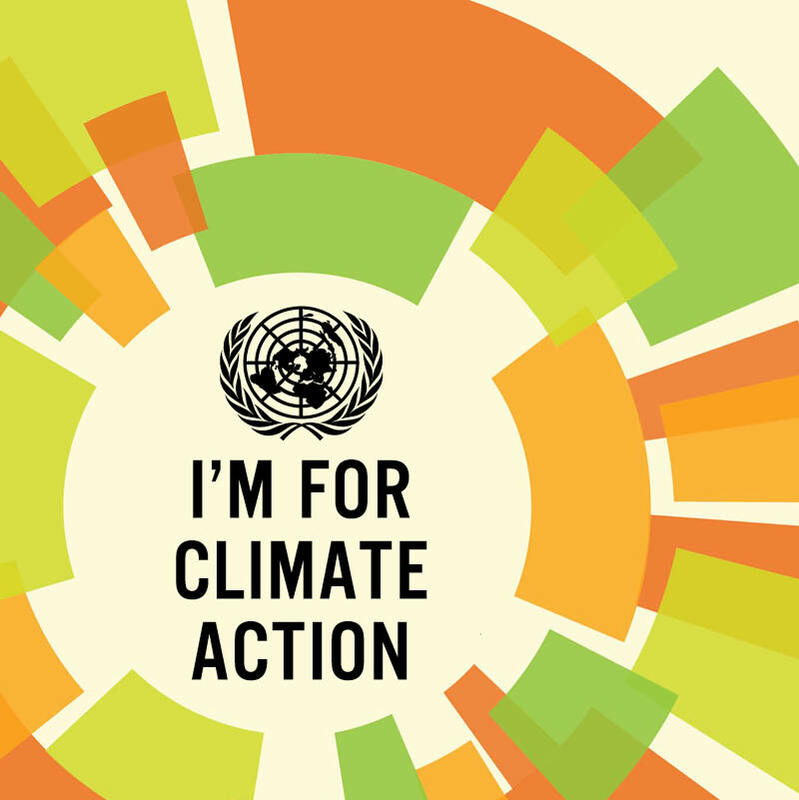 An initiative of CDP, UN Global Compact, WRI and WWF, has released with the Mind the Science and Mind the Gap initiative a draft methodology for public comment how to set science-based emission reduction targets. This should ensure that reduction targets are staying under the the global 2° C temperature increase. Such metholdologies might also be part of the next CDP methodologies.